The Clipper was a good choice, but Johnny, why the boring black and white? 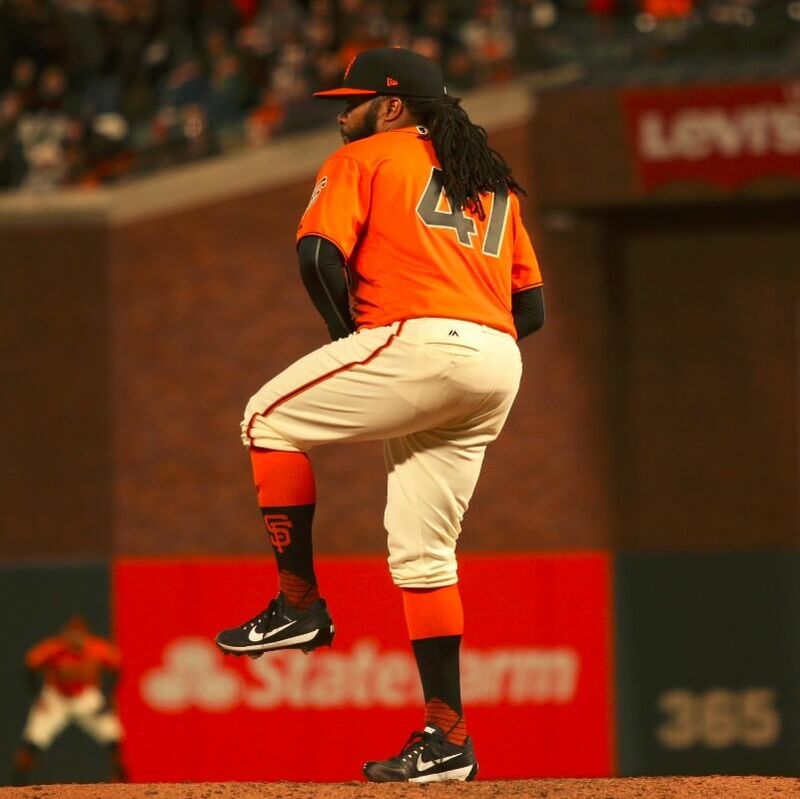 You got those baller socks, why not splash some orange on the cleats too? Get these in several colors, including orange and black, at the link. 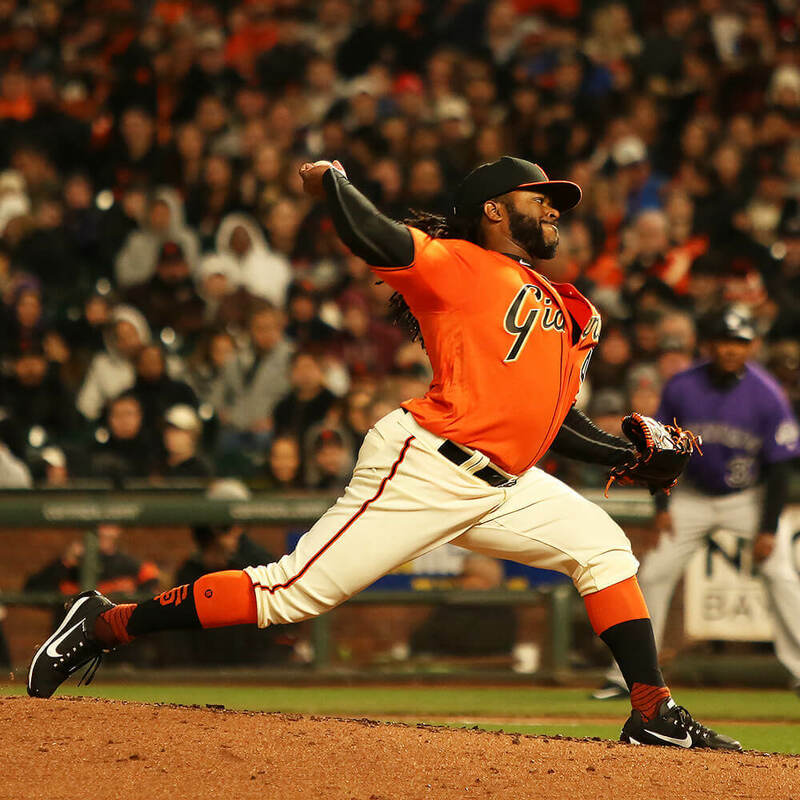 Categories: Gear, Cleats, San Francisco Giants, Pitcher, Johnny Cueto.